Ronald Lauder - the dirtbag who was behind the recent Golden Dawn persecution is an enemy of humanity. Ronald Lauder, the younger son of cosmetics entrepreneur Estée Lauder (d. 2004) was U.S. ambassador to Austria from 1986 to 1987 and deputy assistant secretary of defense for European & NATO affairs from 1983 to 1986. He now chairs Clinique Laboratories, a unit of publicly traded Estée Lauder, of which he owns 3%. His most valuable asset is his vast art collection, estimated at over 4,000 works. In 2006 he bought a 1907 Klimt portrait for $135 million. His Neue Galerie museum in New York features early-20th-century German, Austrian art and design. The Claims Conference must be reformed under the aegis of outside bodies, Jewish Agency chairman Natan Sharansky and World Jewish Congress president Ronald Lauder declared on Tuesday evening. Their comments came at the end of the first day of the Claims Conference’s annual board of directors meeting in New York. In a statement read at the board meeting that was sent to The Jerusalem Post, Sharansky and Lauder expressed their “great disappointment and dismay” in the “Claims Conference leadership” for failing to disclose to the board of directors the existence of a 2001 letter warning of fraud against the Holocaust restitution organization. Lauder in the modern-day Untermeyer. The jewish “Diaspora” strategy is certainly paying off. This strategy involves placing operatives around the globe – to work together for the interests of the global jewish crime ring. If a dual-citizen American-israeli can travel to a foreign nation and coerce the leadership to actively suppress a grass-roots political movement…the entire concept of “sovereignty” is called into question. In fact, it is proven to be a joke. 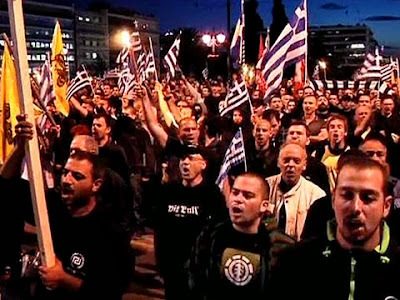 The recent developments in Greece stand as an example of what we can all expect when a Nationalist movement mobilizes here in the US. 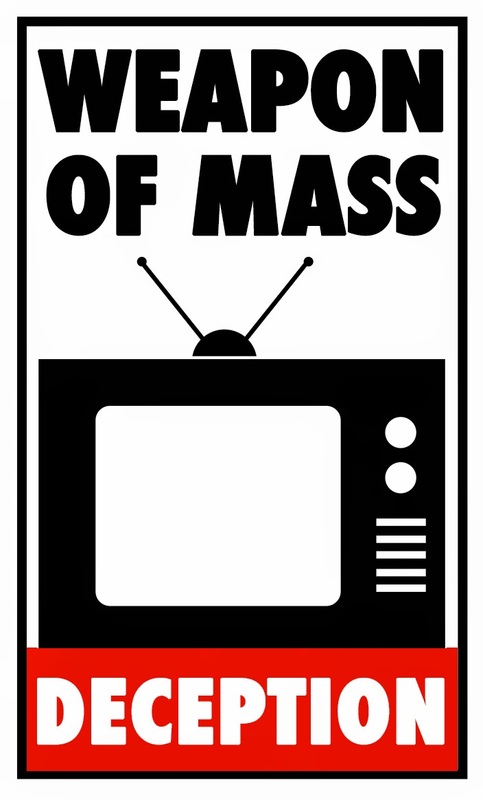 Dual-Citizens, whose only real loyalty is to the jewish state will coordinate media resources and political operatives to attack the movement and its leadership. They will not “allow” the expression of sovereign Nationalism, or cultural and ethnic cohesion among White people. Who are they to think they can do this without a fight? What would be a good strategy to counter this obvious problem? Should Americans just sit idly by and wait for the inevitable? Should Dual-Citizen operatives be permitted to travel freely to engage in subversive activities? Should Dual-Citizens be called to task on a personal level? If Dual-Citizens coordinate to attack sovereign patriots at their homes – should they expect the same in return? Should the Dual-Citizen ring leaders and shot-callers be permitted to continue to operate with impunity? Would history have been any different if the jewish ring leaders and shot-callers who called for war against Germany in the 1930s had been “neutralized”?